One Savvy Mom ™ | NYC Area Mom Blog: The Best Coding Programs For Kids + Special Discount Code! 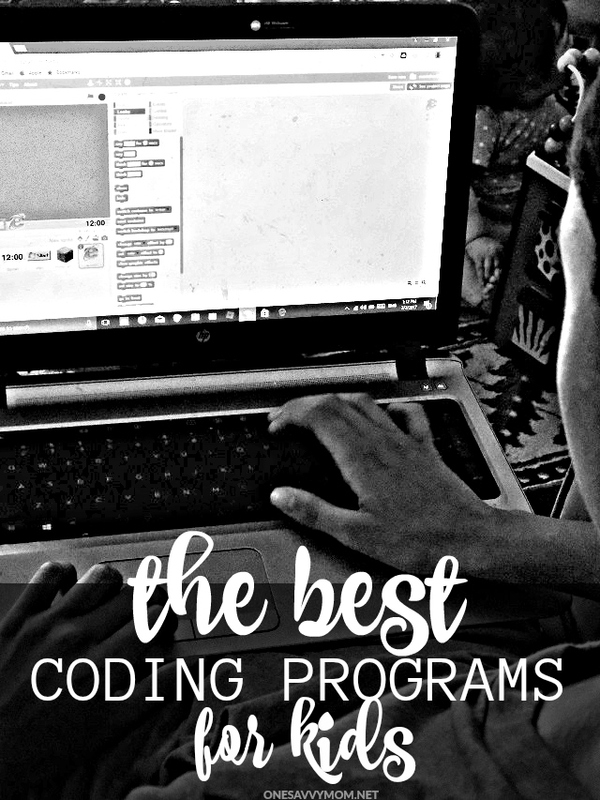 The Best Coding Programs For Kids + Special Discount Code! This is a sponsored post written by me on behalf of Generation Code. All opinions are 100% mine. Coding. It's the way of the future, friends. 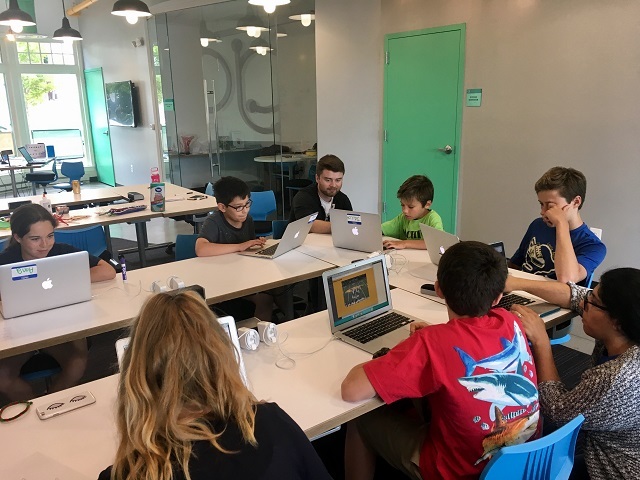 Whether you're a tech aficionado or a novice, knowing how to program and navigate code is becoming all-the-more necessary these days; especially for our children. With all of the advancements in the tech world, job requirements are rapidly changing. Teaching your kids to code NOW, will definitely help them gain an upper hand in school, and in years to come in the job marketplace. 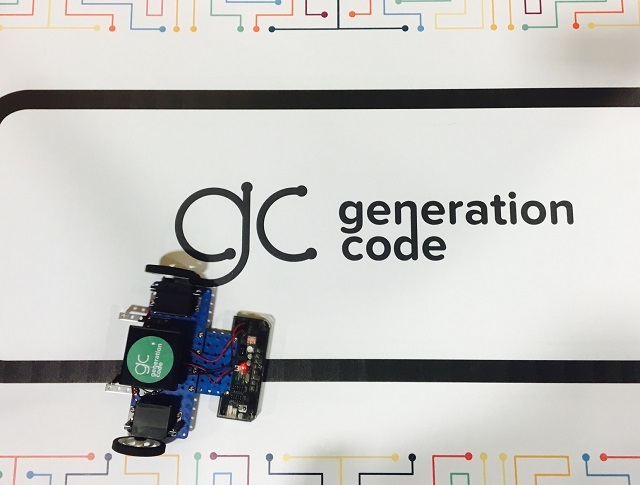 Generation Code is paving the way for kids that have an interest in computer coding and robotics, with their summer camps and year-round kids classes/programs. So, if you're in the NYC area (or in another select area of the country where they offer camps and classes ), you should definitely consider sending your kids for a week (or more!) this summer. Read on for our exclusive 40% off discount code off 2017 NYC based Generation Code Summer Camp sessions, and more! 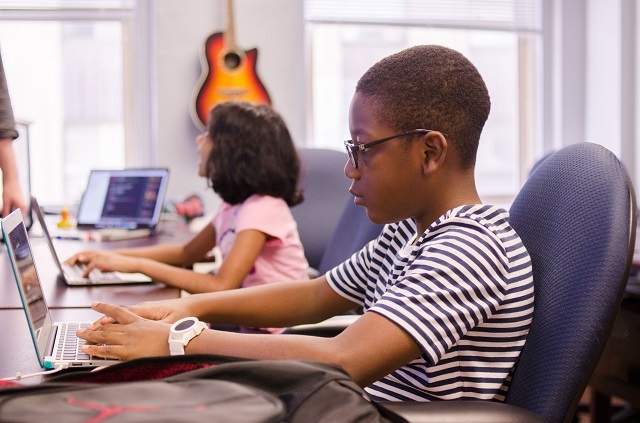 Generation Code offers 1 week day camps in NYC (at Marymount Manhattan College) teaching kids the in's and outs of Visual programming in Scratch (animation or game design for ages 7-10), Engineering & Robotics (for ages 9-12) and Web Development 1 & 2 (for ages 9-18 - split into Preteen and Teen groups). While their camps generally run around $799 per week, we have an AMAZING special discount code for our readers! 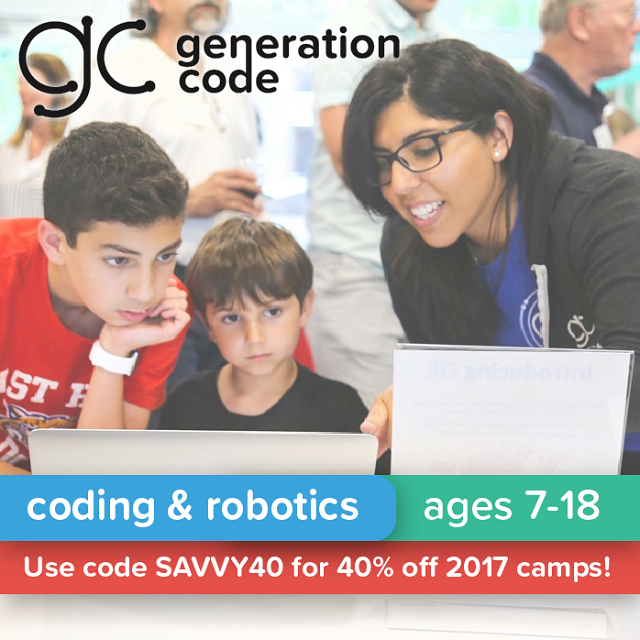 Simply use code "savvy40" at checkout, for 40% off ALL 2017 NYC Summer Camps with Generation Code! This is such a great opportunity to give your child an amazing summer camp experience, while also giving them invaluable tools for their future. It's a total win-win, friends! Happy Summer & Happy Coding!